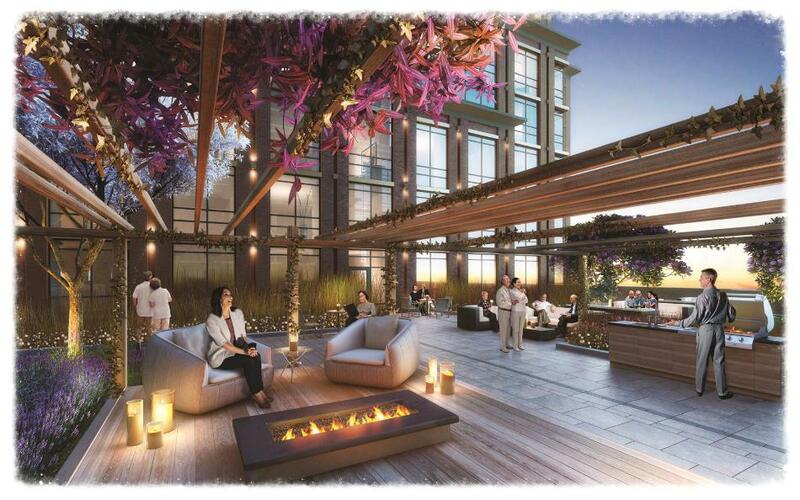 Vibrant Condos & Towns - Register for Platinum VIP Access! Vibrant Condos and Towns by City Core Developments Inc. and Fortress Real Developments is coming soon to the Bridlewood neighbourhood of Toronto, Ontario. 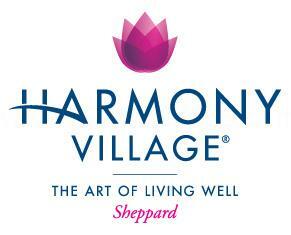 Located at 3260 Sheppard Avenue East near Warden Avenue in Scarborough, this new proposed development is the second phase of the Harmony Village master-planned community. 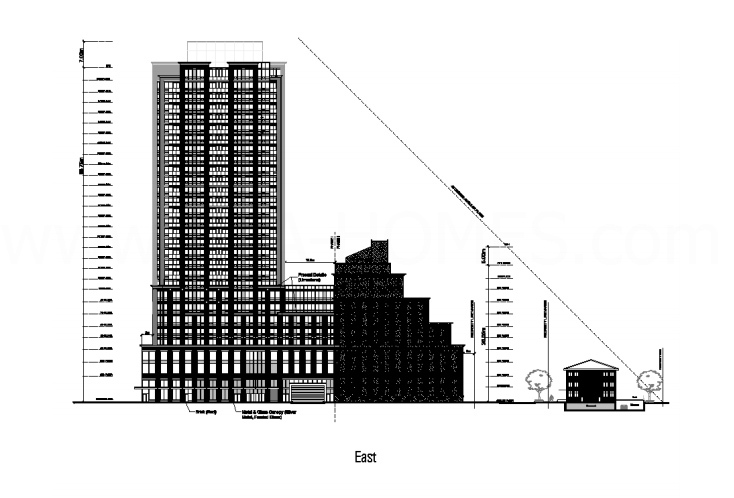 Phase two will consist of two 10-storey mid-rise residential buildings with 179 dwelling units and 17 3-storey townhouse units. 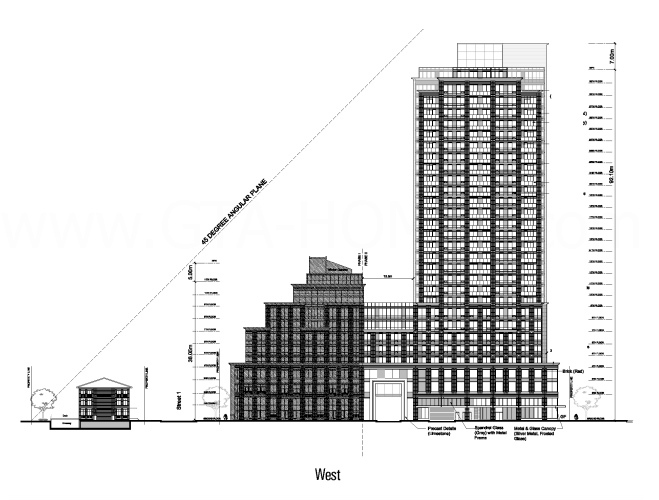 Vibrant Condos & Towns is located in the Bridlewood neighbourhood of Toronto which is located in the Tam O'Shanter-Sullivan and L'Amoreaux neighbourhoods in Scarborough. This community is situated to the north of Highway 401 and to the east of Highway 404 so there is convenient access to major highways. This new proposed development is also located near both the Scarborough Town Centre and the CF Fairview Mall for those who likes to shop. For the golf lovers, Vibrant Condominium and Townhomes is located within minutes to the Tam O'Shanter Golf Club and a little further you can find the Bayview Golf & Country Club as well as the Donalda Club near the CF Shops at Don Mills. The Toronto Zoo which is "the largest zoo in Canada" representing over 450 different species and the Rouge Park which is "soon-to-be Canada's first national urban park - nature, biodiversity, beaches, farms, camping, hiking and more than 10,000 years of human history" are located about 15 kilometres away from Vibrant Condos & Towns. The University of Toronto Scaroborough is about 12-13 kilometres away and Centennial College is about 9 kilometres away from the development site. Register with us today for your Platinum VIP Access to the Vibrant Condos & Towns by City Core Developments Inc. and Fortress Real Developments!